Hi Simon. Certainly an interesting shot with the subject matter (Springtime) depicted by the daffodils totally dominating the foreground of the image. 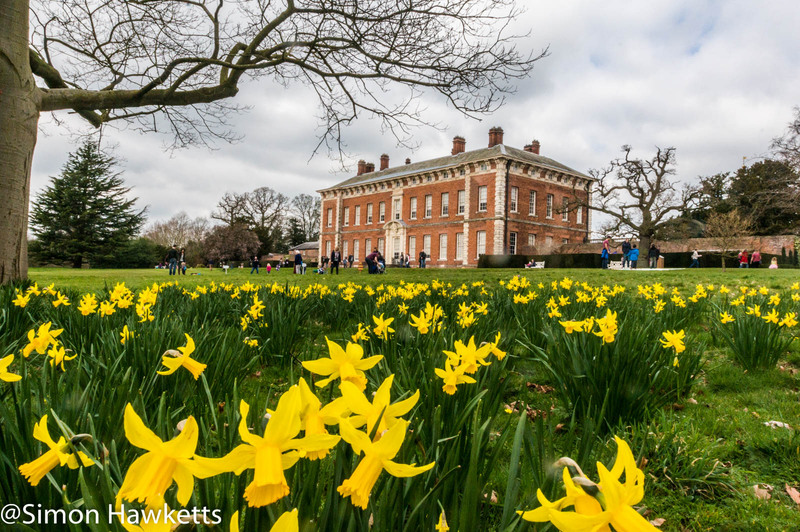 What would have been necessary to have had the hall more dominant but still have shown the daffodils with prominence ?